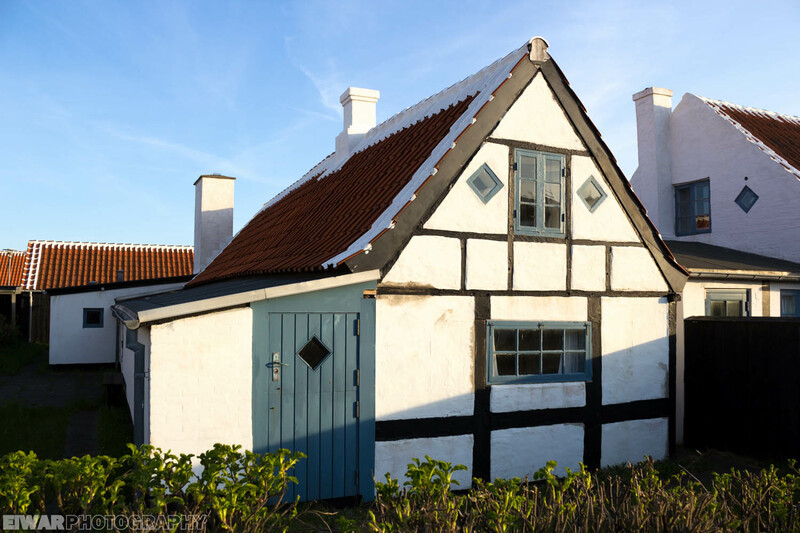 Soon after my escape to Skagen, I visited Bornholm. A Danish island located south of Sweden, it is home to a variety of sceneries quite different from what I’m used to around Copenhagen, including cliffs, sand dunes and dense forests. I was with my friend Alex, who invited me to spend a few days there at his family’s place (during the nights) and on the roads (during the days). Here is a map of our peregrinations. These were mad days, as you can expect from two like-minded people fond of nature and discovery. We were lent a car by his family, but since Alex doesn’t have a driving license, I was the entitled driver all day long. Given that I hadn’t driven since January, I was really nervous at this idea, even though I knew I would do it. My nervosity increased when I saw that our coach was an old gasoline Opel sedan, quite the opposite of the small diesel Renault Clio I’m used to when I’m at home. But no worries, after short-lived hesitations for the first steps (ok, wheel turns maybe), I got quite used to it, and discovered a car very comfortable and easy to drive. At that moment, I was pretty sure we would survive this ride… (spoiler alert: we did!). So here we were, driving east from Rønne en route to Ekkodalen. A Northern hawk owl (Surnia ulula) had elected to stay on the island for weeks, probably the young bird that was found injured and healed at the local “raptor show center”. It was sighted the day before our arrival right in front of the house in Ekkodalen, so we set sail with high spirits; alas, the bird was nowhere to be found that day. Anyway, we took a walk in the forest, enjoying the warm weather and the numerous birds swarming around: Common ravens (Corvus corax), my first European honey buzzard (Pernis apivorus) in Denmark, Eurasian jays (Garrulus glandarius) in the pine forest, Common whitethroats (Sylvia communis) and other passerines… we tried the echo place (Ekkodalen means “the echo valley” in Danish), but weren’t convinced. After a nap in the ruins of an old castle, we drove to the eastern coast of the island, bought some food in Nexø and walked along the sea. We saw some birds there, among those many ducklings, but soon time forced us to go back to Rønne. After a delicious dinner, we headed north. 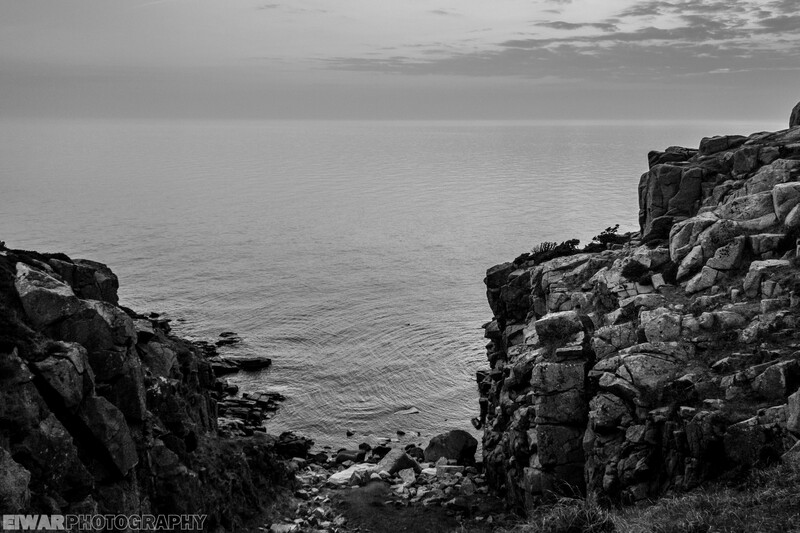 Our plan was to see the sunset from Hammeren, a rocky peninsula guarded by the castle of Hammershus. We arrived there just as the sun started to hide behind a thick layer of clouds (but the light while we drove was gorgeous! ), and started to walk along the cliff. Soon, we could witness black and white shapes flying from the open water to a place hidden from view, down there. Razorbills (Alca torda) nesting in the cliff! From where we stood, it was impossible to see the eggs or the chicks, but I felt elated. I knew there would be more coming on the day after, though. Herring gulls (Larus argentatus) nested on top of the cliffs, in the grass, and a group of sheep we scared received an aggressive welcome when they arrived a bit too close to the eggs. As you know, I visited Skagen a second time after my visit there with my parents. I was there between the 5th and 8th of May, for the Bird Festival that takes place every year on the first week-end of this month. After travelling 8 hours in bus and train, I reached the top of Denmark at 5 in the afternoon. The sun was shining bright, but when I tried to go to the supermarket, I found the door closed. On Ascension Day, like on most holidays (and Danes have quite a number of those), stores are closed. At least the stores I go to (and it’s not the first time it happens to me). Anyway, this time I had anticipated, and had enough food to survive a day. A word about the hostel: there’s no locker, and the shared facilities (bathrooms/kitchen) are very small. It was ok for me, as there were very few people when I visited, but I can’t imagine the chaos (and the fear for one’s valuables) during high season.